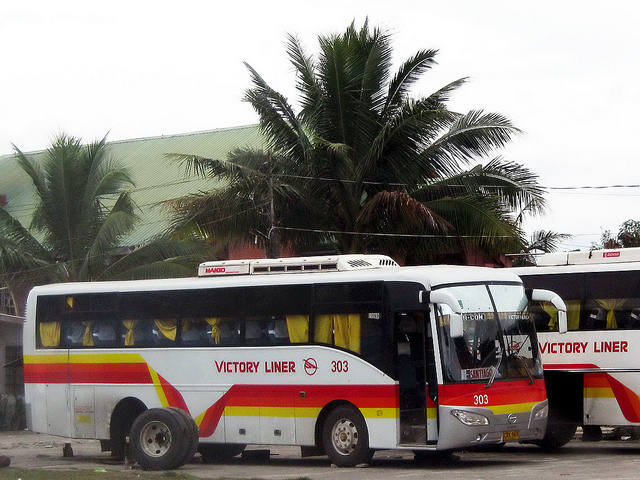 I took the Victory Liner buses on several occasions between Manila and the Cagayan Valley. 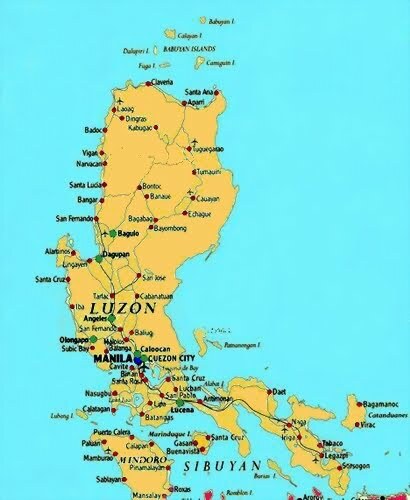 They were always SAFE, COMFORTABLE, well air conditioned and I was usually traveling in the middle of the night. If you can take the DELUXE version it has a restroom ONBOARD!